A recent post on the forums at StrengthCoach.com made me realize that a short answer to a complicated question doesn’t often work. 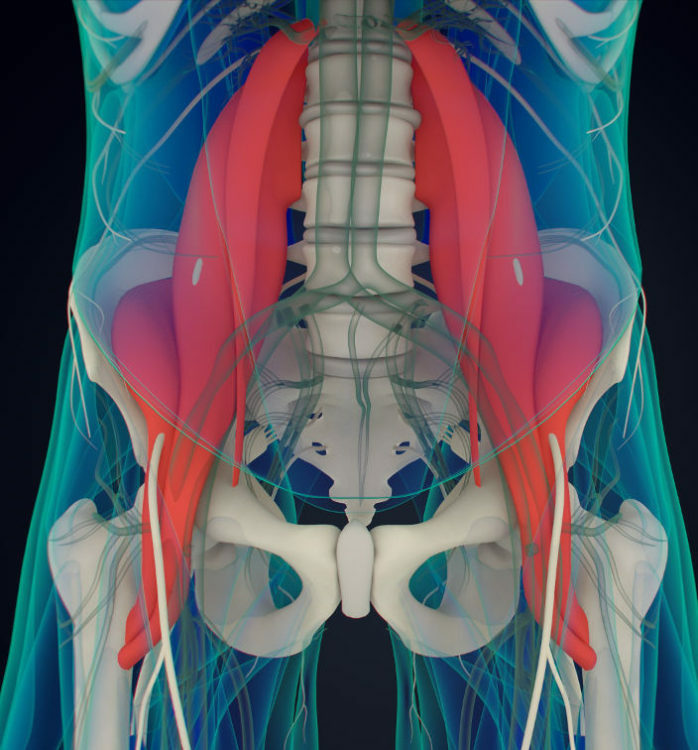 A few of my readers seemed to think that all of the recent talk about a weak or an under-active psoas muscle might just be people being trendy. I, for one, strongly disagree. As previously mentioned three of these muscles possess something in common, two are distinctly different. Not to be cliché, but the key is in the differences, not the similarities. The TFL, rectus femoris and sartorius, all have insertion at the iliac crest. 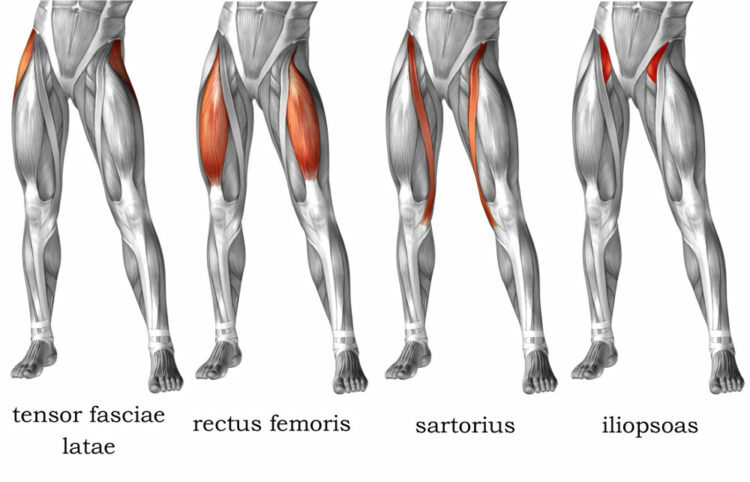 This means that all of these muscles are capable of hip flexion up to the level of the hip. This is simply a function of the principles of mechanical leverage. The psoas and the iliacus are different. The psoas has its origin on the entire lumbar spine, the iliacus on the posterior of the ilium. Their origins creates two distinct differences. 1) The psoas acts directly on the spine. Possibly as a stabilizer for the iliacus and possibly as a flexor. 2) The psoas and the iliacus are the only hip flexors capable of bringing the hip above ninety degrees. Sahrmann’s test is simple. In single-leg stance, pull one knee to the chest and release. Inability to keep the knee above ninety degrees for 10-15 seconds indicates a weak psoas or a weak iliacus. – a quick drop from the top with a “catch” at the ninety-degree point. 1) The athlete or client will flex the spine and bring the chest to the knee. At first observation this seems the same, but from a back pain perspective, they could not be more different. Flexion of the lumbar spine is the leading cause of disk degeneration. Those athletes or clients who substitute back motion for hip motion get back pain. 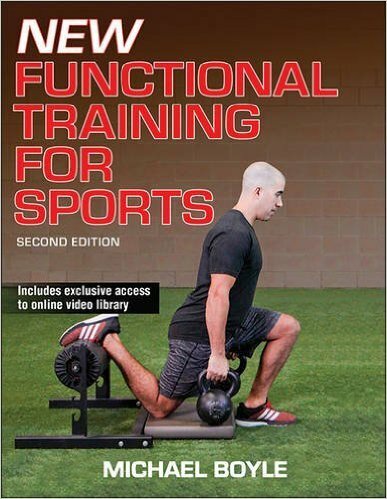 The key to injury prevention and injury rehab is a sound understanding of functional anatomy. We need to stop repeating the mistakes of the past and begin to realize that we all still have a lot to learn from an anatomical and biomechanical perspective. I am amazed at how little anatomy I really know when I look a little deeper. When we are looking at injuries, they do not just happen. They happen for a reason that is governed by the laws of physics and controlled by functional anatomy.